Artistic Nail Design was created by nail artists and nail product designs to encourage nail artists everywhere to push the boundaries and test the limits of their skill. 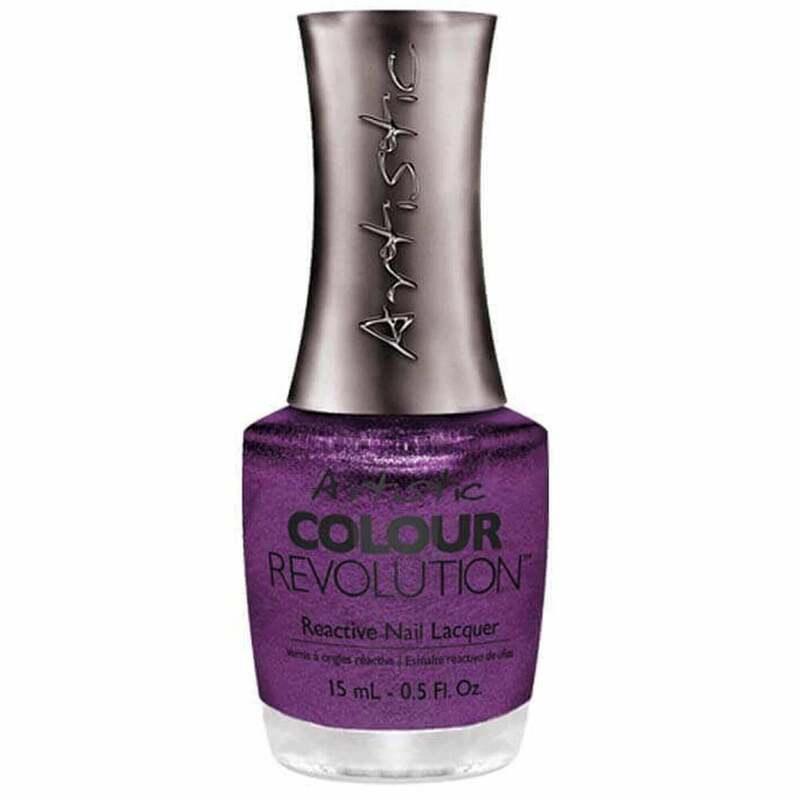 They are constantly researching and creating the next best thing and they have Artistic Colour Gloss and Artistic Revolution. With shades in both ranges being similar if not identical you can always fin what you're looking for, whether you want a soak off gel or a long lasting polish. They say each of their colours is "individually conceptualized" and they put a story behind each polish and its colour.